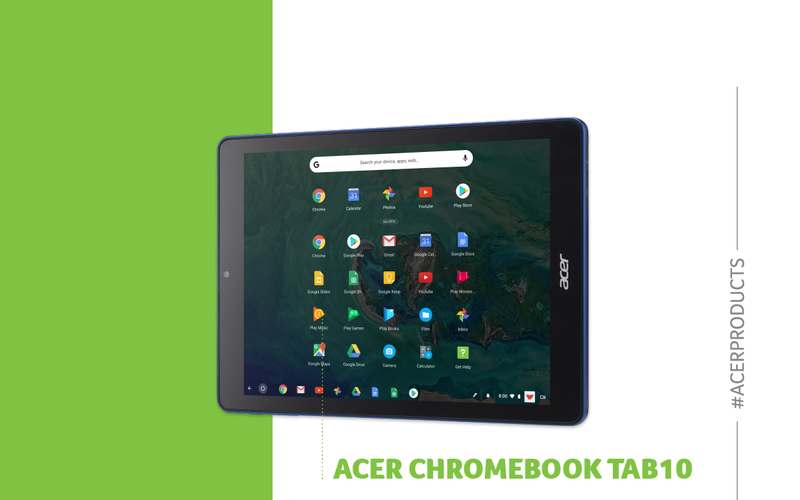 Back in January 2018, Dan Taylor and James Sayer from AppsEvents were invited to Acer headquarters to preview the new Acer Chromebook Tab 10, a tablet with Chrome OS just like the Chromebooks that are hugely popular in schools. We were not able to discuss anything before the launch but are delighted that it has been released now so we can share our thoughts. The Tab 10 has a slot for the stylus to slide into, making this tablet and stylus easy to carry around. The stylus doesn’t need charging and no battery needed. These two features will make it easier for schools to start using tablet drawing and writing functions in class. The game changer is Chrome OS. 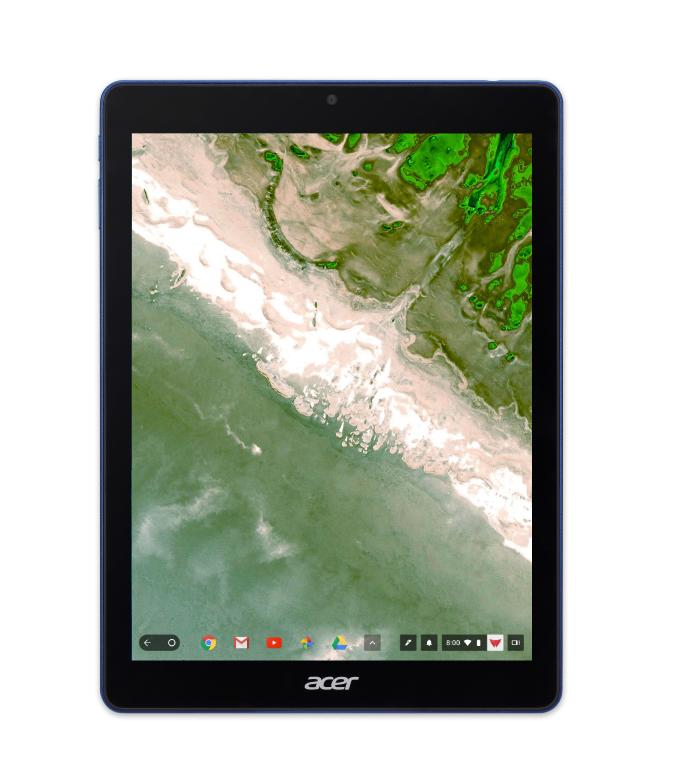 Now rather than being restricted with mobile Google apps when working on a tablet, students and teachers now have a fully working Chrome OS to mirror functionality of using Google on their PCs and Chromebooks...in a tablet! Of course Google Play is available out of the box, every mobile app users need is therefore just a touch away. Google’s AR kit is due for launch anytime now and the Tablet 10 has the hardware for this to run. Dropping 3D objects in the middle of a class now - think volcanoes on the student desk, or a tornado spinning on the floor! Learners will be able to see these and much more with Expeditions AR. It is no secret that Acer are confronting Apple head on with the launch of the Tab 10, Dan and James were super impressed with the flexibility and the power of the stylus/Chrome OS combo and the lack of lag on the screen. You can check it out and try it ‘hands on’ at an AppsEvents Google Summit near you soon!